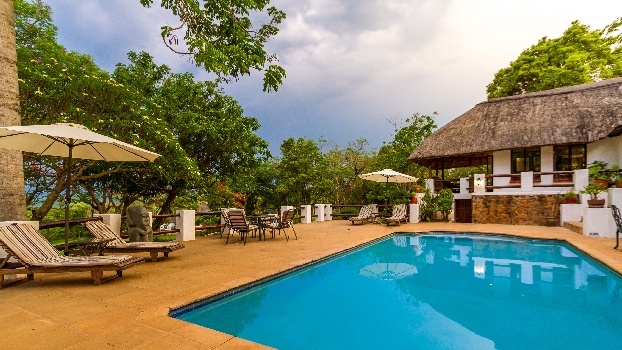 Rissington Inn is an award-winning, affordable country lodge in the heart of the Lowveld. Stylish and informal, the inn is the perfect stopover on the way to the game reserves and an ideal base from which to explore Mpumalanga. 16 Rooms and suites are set in 10 acres of colourful gardens and offer comfortable, spacious accommodation with verandahs, private entrances and breathtaking views. Unwind beside the pool, walk down the valley to enjoy spectacular birds and game sightings, and enjoy cheerful hospitality from Rissington’s congenial hosts. There's currently no specials at Rissington Inn.